As far as customization goes, there's nothing you can do to change the look and function of the Control Center on your iPhone. By default, you can't alter the system toggles, but if your device is jailbroken, it's a completely different story. 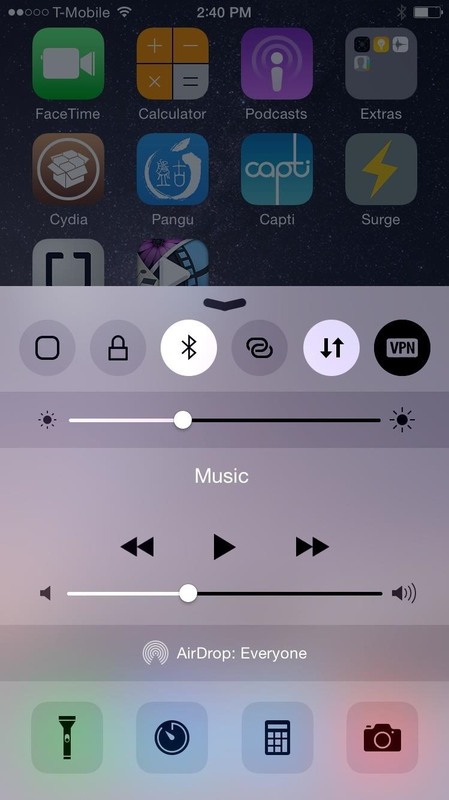 With the help of a tweak from developer plipala, called CCSettings for iOS 8, you can add, remove, and rearrange your Control Center toggles. Before we start, make sure that you have a jailbroken iOS 8 device with Cydia installed. It's a really quick and painless process, so get that taken care of and you'll be ready to do almost anything. 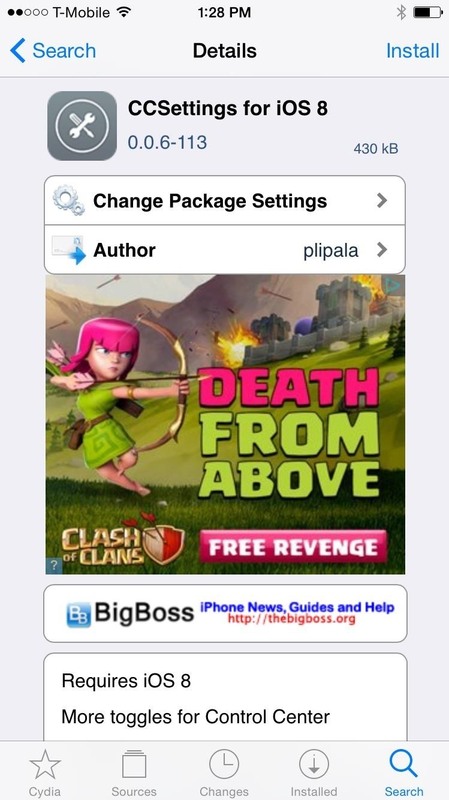 From Cydia, simply search for CCSettings, then tap the "Install" option on the top right, followed by "Confirm." After installation, hit "Restart Springboard" and wait for your device to boot back up. 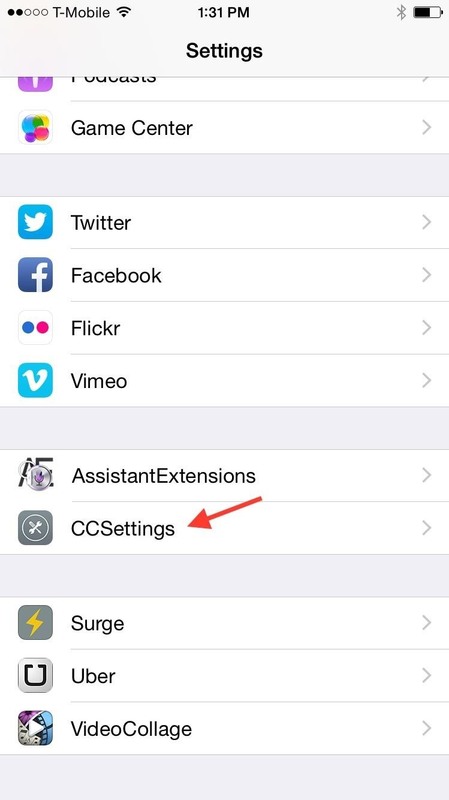 Now head to Settings -> CCSettings to begin editing your Control Center. The bottom half is where you can rearrange all the newly available and standard options. New toggles include Home, Lock, Kill Background, Respring, Screen Shot, Clear Badge, and Reboot, among others. 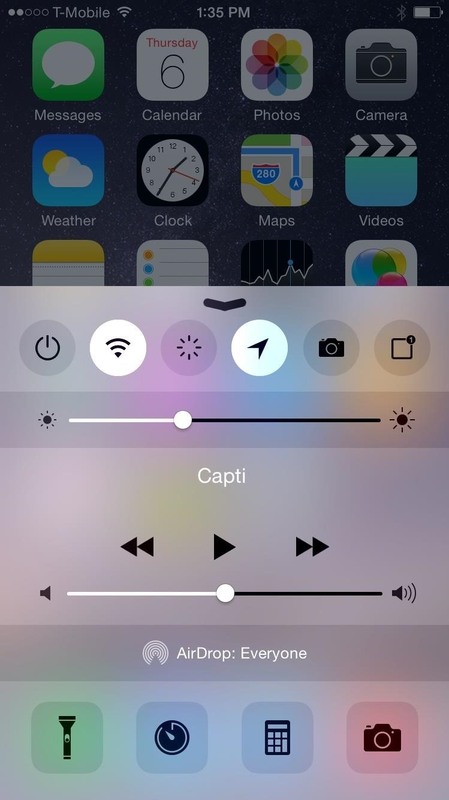 When you bring up your Control Center, you should see your new toggles in place. 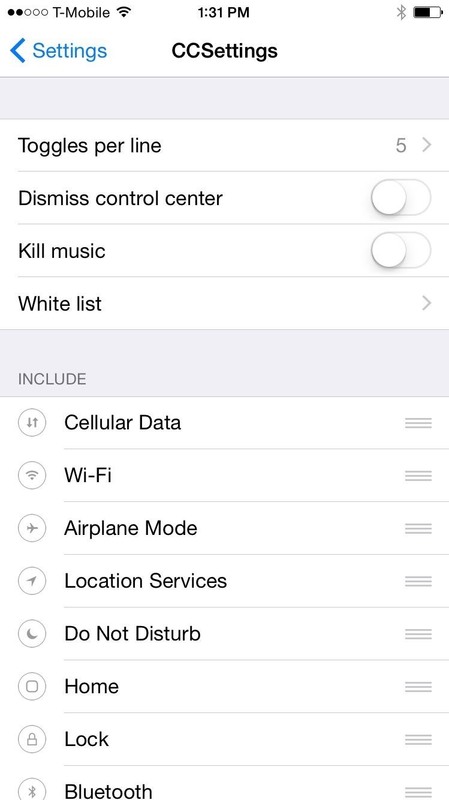 Depending on how many toggles you have per line, you can view the next line of toggles by swiping to either side. Are there any other Cydia apps or tweaks for iOS 8 that have caught your attention? Let us know in the comments below, and make sure to follow us on Facebook and Twitter more cool jailbreak hacks for iPad, iPhone, and iPod touch.